Pierre Routhier, a vice president with Technicolor once suggested that resolution is simply a container for detail. “Let’s stop talking just about resolution,” he said. 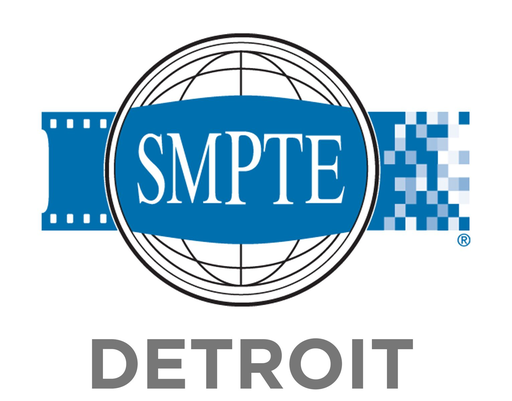 “The detail cannot exceed resolution but detail can be inferior to the working resolution” (SMPTE.org, 2014). Wouldn’t you like to know more about what he meant, and how higher definition technologies can affect your production and post-production workflow in the file-based world? What are the arguments that discourage using the newer technologies today? 4k resolution and Ultra High Definition (UHD) are here now, but what does the future hold? Gerry Matthews, Director of Engineering at Ringside Creative, will host a panel of experts to answer those questions and more in order that you may produce the highest quality content possible for now and the future. Panelists will represent each stage of production and post, all the way through delivery, from “lens and microphone to screen and speakers.” These professionals will give their perspectives on current challenges and trends, and then participate in an open Q & A discussion. UHD, 4k, IP transport, and expanded color science are only a part of what we deal with in a modern production environment. The goal of this panel discussion will be to provide an overview of how all these (and other) tech details are dealt with in practice. You will learn what steps may be necessary to take your productions to the next level. Meeting starts at 7:30 PM following a managers’ dinner off site. RingSide Creative – an Integrated Media Studio with expertise in creating unbelievable visual, audio, and interactive brand experiences. RingSide employs directors, designers, animators, illustrators, artists, strategists, writers and programmers. RingSide Creative is now the largest post-production facility in Metro Detroit, a local facility most likely to engage what’s next in the world of new media and consumer engagement. We also extend this invitation to content producers and distributors, to provide added value to the presentation. Managers dinner, starting at 5:30PM at Leo’s Coney Island, 15647 W Nine Mile Rd., Southfield, MI 48075. All are invited to join us.